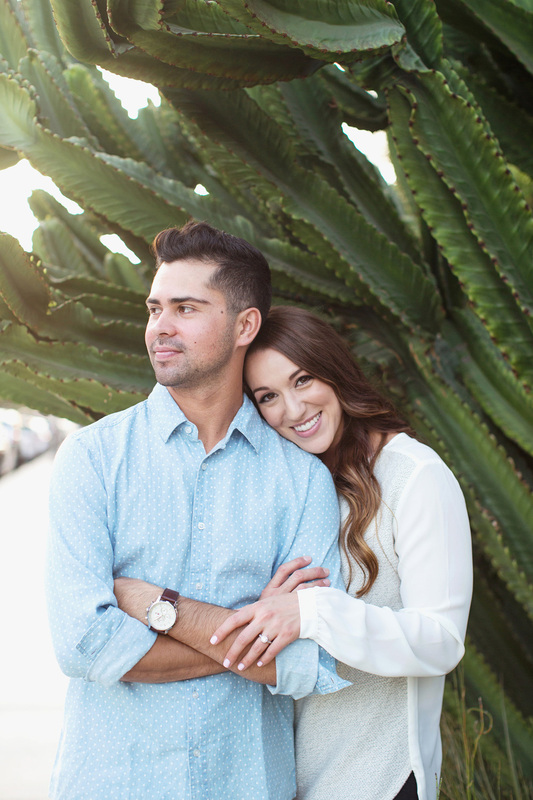 Engagement shoots are one of my favorite parts in the wedding process! They give me a chance to really get to know my brides and grooms. I love getting to interact with my couples allowing me to capture all of the smiles, laughs and sweet moments that take place in between. Engagement shoots also act as a great pre-wedding warm up for both the couple and myself! I also love that the shoot takes place in your choice of clothing at a location that is special to you. My clients love to print their engagement photos for their homes!